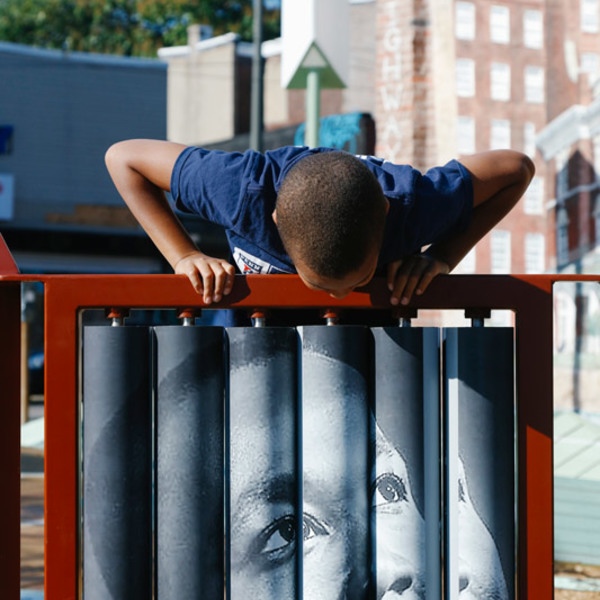 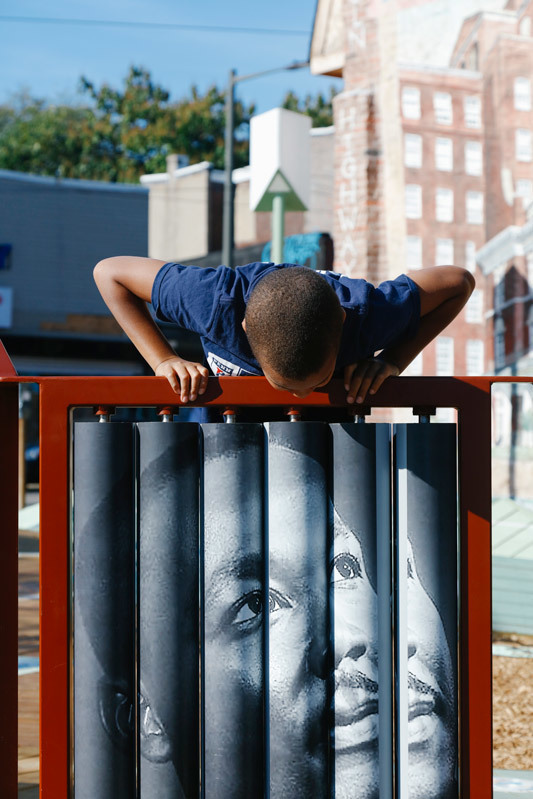 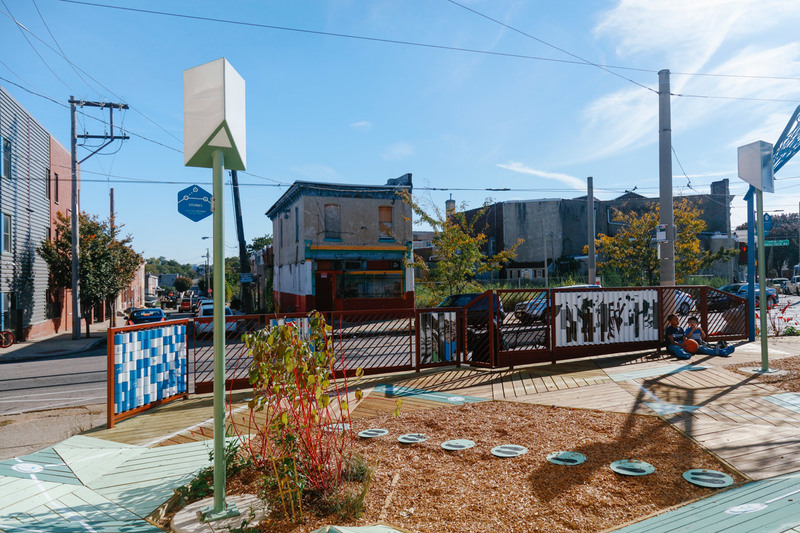 Installations targeting low-income populations in West Philadelphia foster family and neighborhood cohesion by bringing educational opportunities into community spaces. 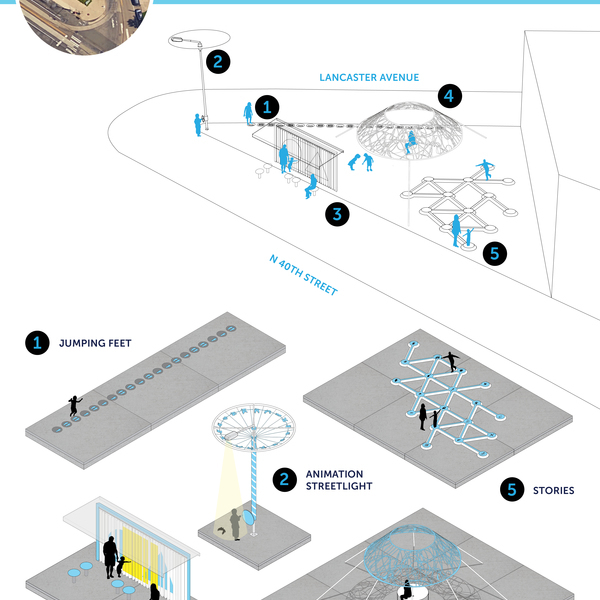 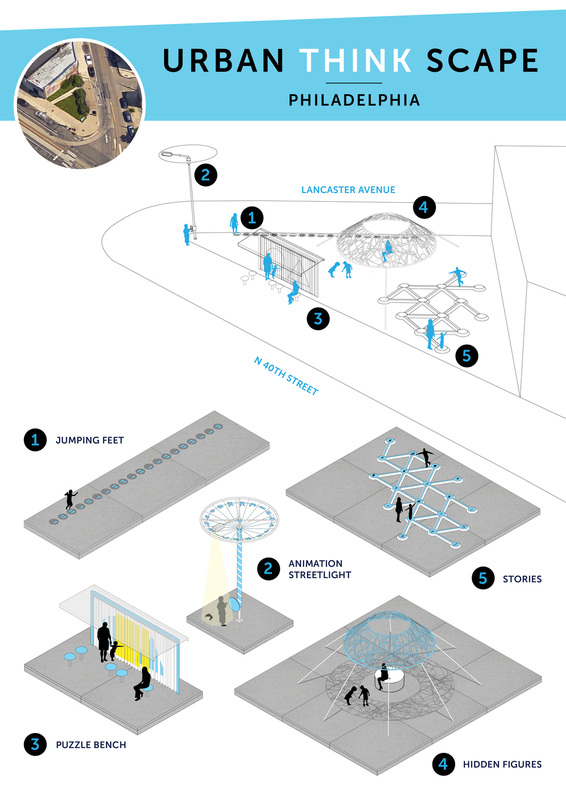 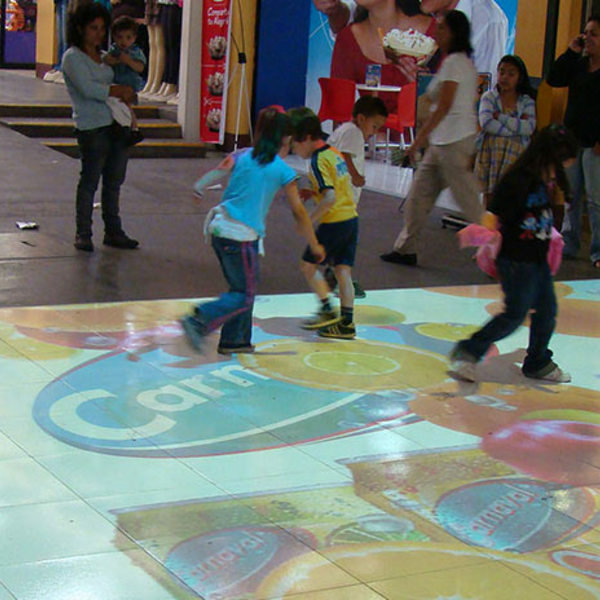 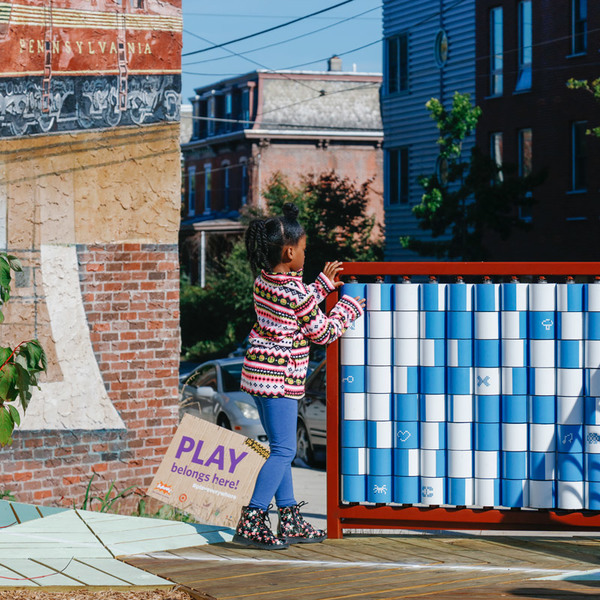 Urban Thinkscape takes learning to the streets by reinforcing key skills through playful learning activities. 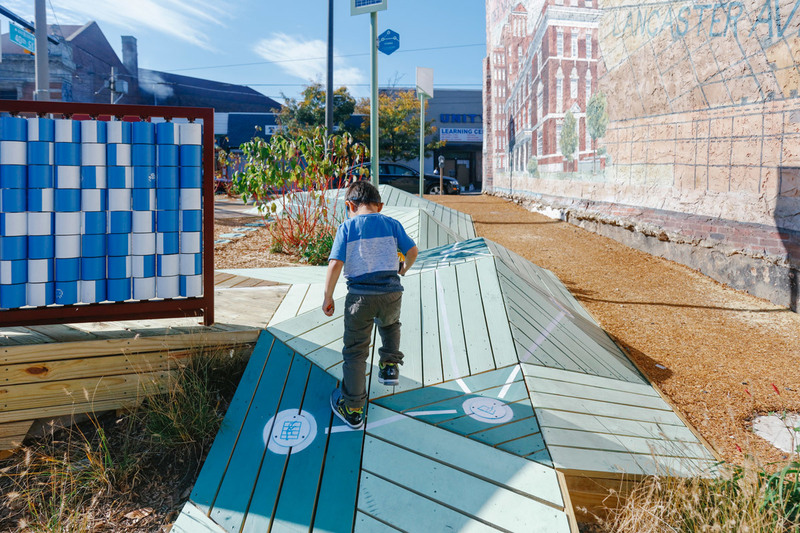 A previously empty lot along a major corridor now offers puzzles at bus stops that stimulate spatial skills, simple games that support executive functioning and on-site signage and a website that connect caregivers to additional resources. 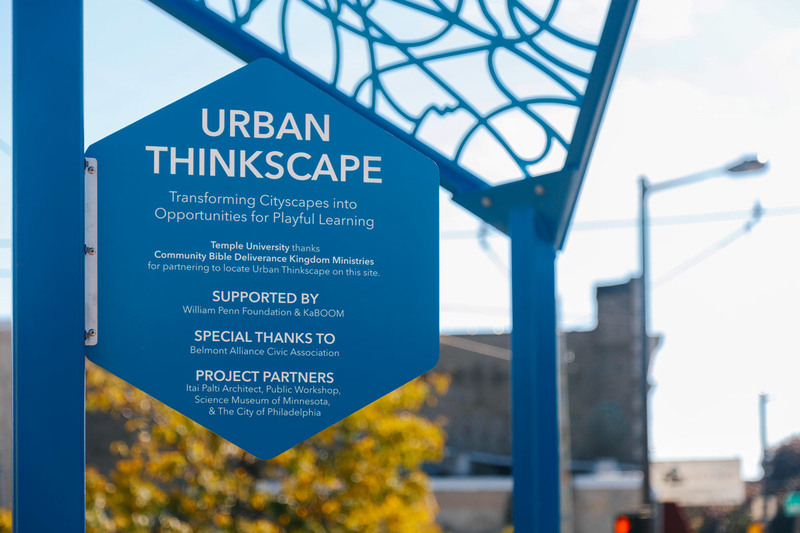 In a community where opportunities to read with a caregiver, or play spatial and mathematical games are sparse, Urban Thinkscape offers playful learning that can be found in everyday activities. 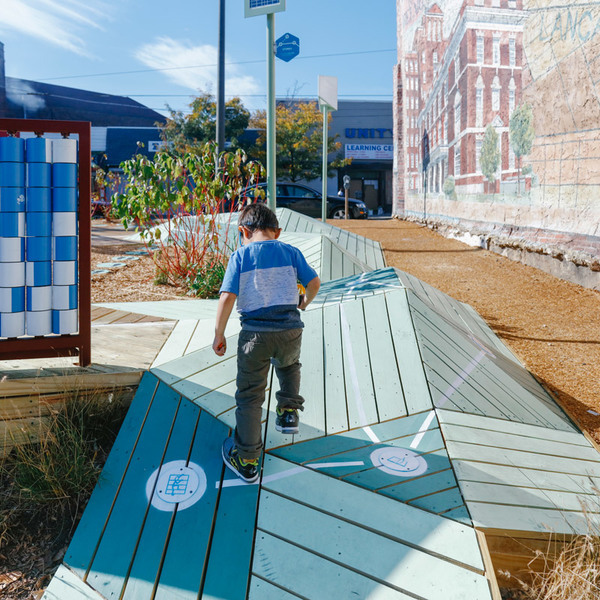 Though eighty percent of a kid's waking time is spent outside of school in this community, the neighborhood offers very few kid-friendly outdoor spaces. 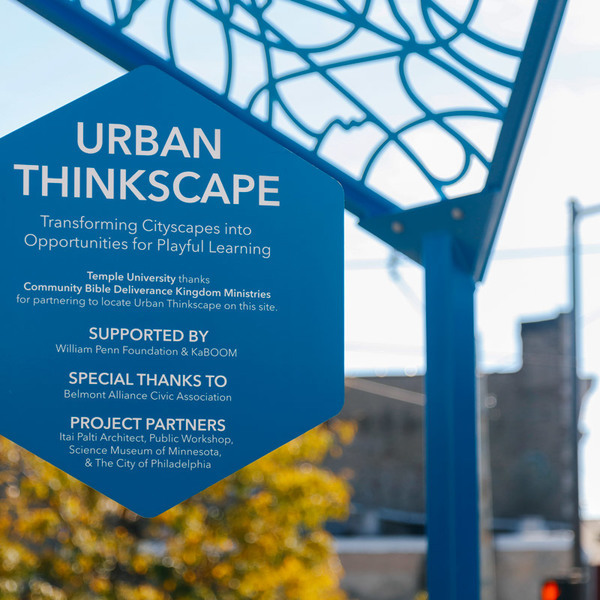 Thanks to Urban Thinkscape, kids and adults now have a new space to play on their way to and from work, school or other destinations. 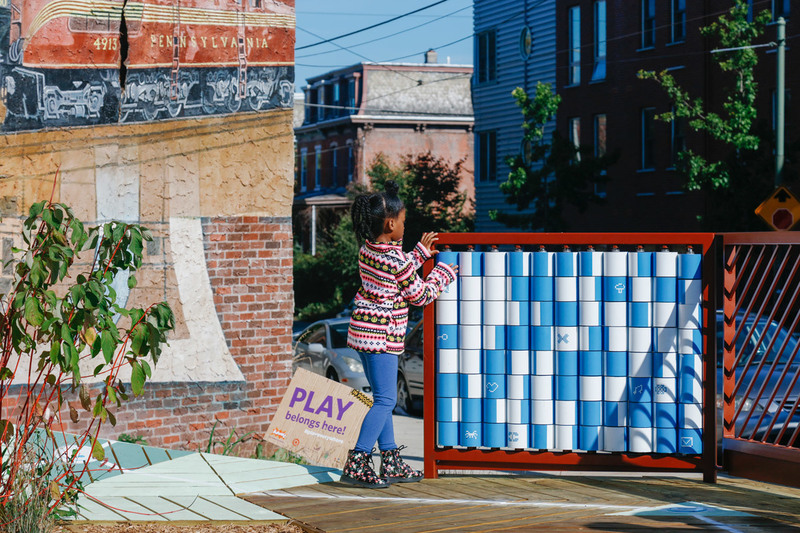 Community members who participated in the project gained new skills, such as learning how to use drills and saws. 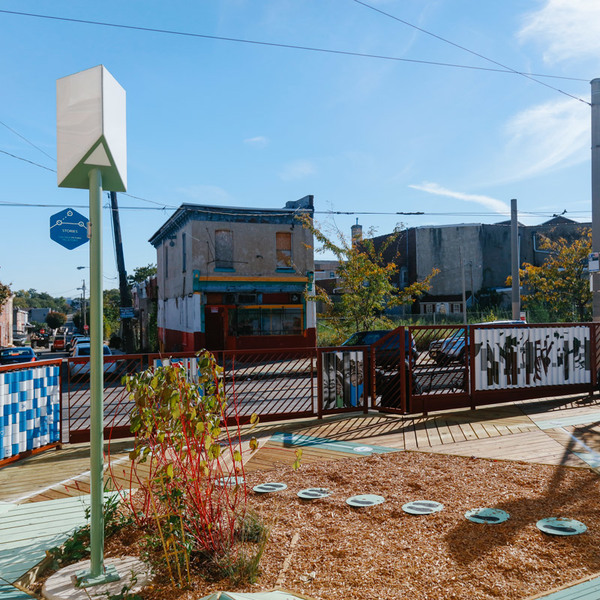 Data collectors were trained and hired, meaning employment opportunities for adults in the community. 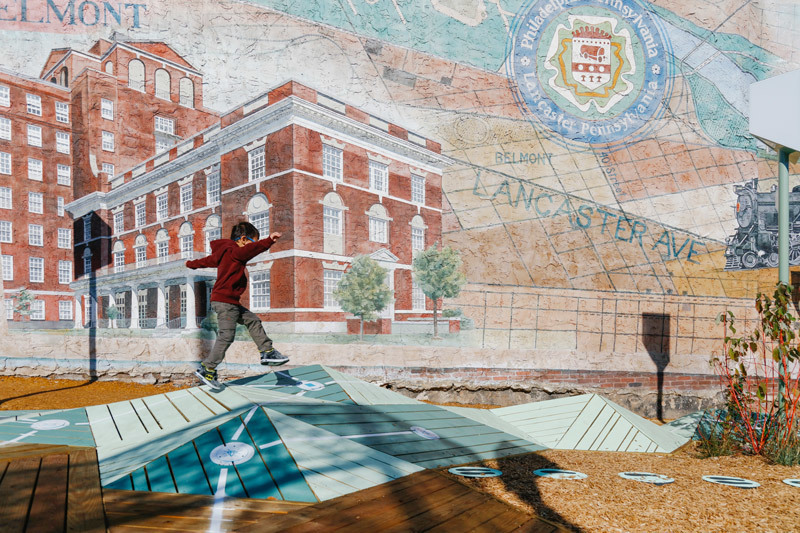 The weather in Plattsburgh, NY may be unpredictable, but Project Projection offers visitors year-round fun. 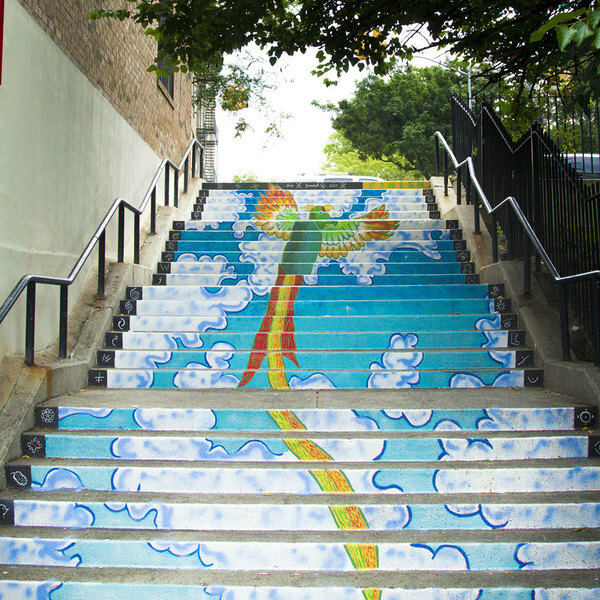 Bronx Steps 2 Health: Pathway of Play activates the South Bronx's step streets with colorful public art that invites play, promotes physical activity and sparks social interaction. 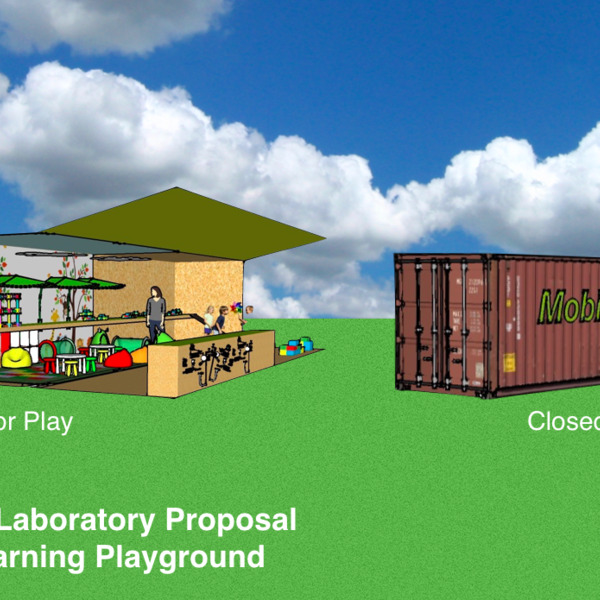 The Mobile Play Laboratory transforms shipping containers into a highly mobile, visible, inviting and flexible play laboratory for kids of all ages.